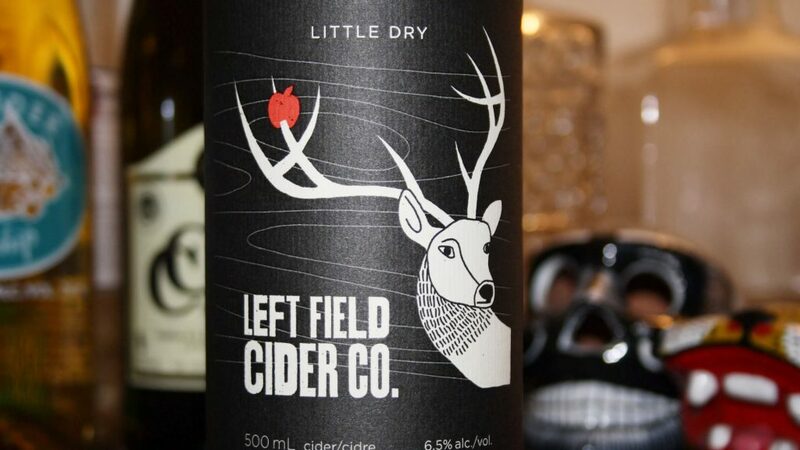 Left Field Cider Co. is a recent discovery found the tried and true way by simply browsing the shelves. It’s a bit of a cut throat approach but often the best do shine through. 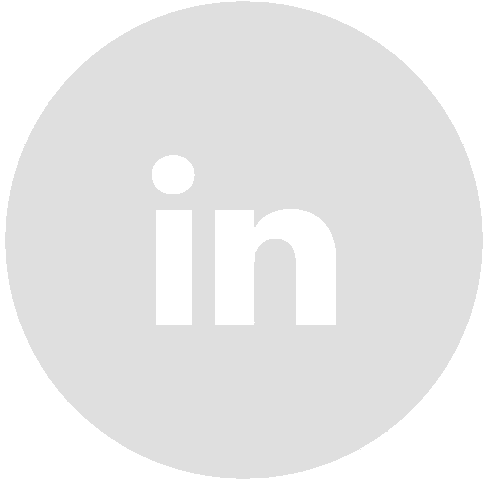 Left Field Cider was no exception, the label caught our eye and that is all it can take. Of course you still need to follow through otherwise this relationship will be short lived. With it’s great name and it’s nice balance of humor and visual design the packaging differently encompassed the look and feel of the brand. Communicating Little Dry and Big Dry though initially subtle graphic difference leaves something for you to discover in your own time but the cherry on the top that sealed the deal was the clever barcode. Little Dry off we go! Update: Left Field didn’t disappoint the taste is clean and crisp and is a very nice alternative to the some of the heavy on taste (hoppy) micro brews out there. Left Field Cider Co. is the full package.